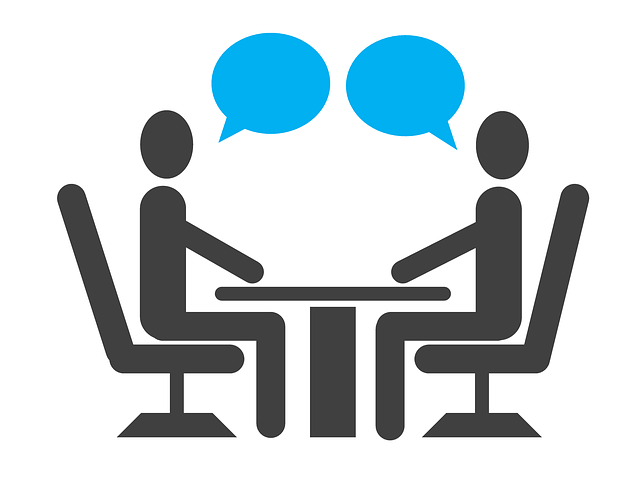 When you’re in a job interview, the questions you ask the interviewer can matter as much as your responses. They demonstrate how forward thinking you are, and how eager you are to invest yourself in the company’s future. Here are five great questions that can set you apart from other candidates. A great candidate doesn’t just want to know what the interviewer thinks; they want to know what the company plans to do—and how they will fit into those plans. These questions can help you stand out and demonstrate to an interviewer that you mean business, and you are conscious of the company’s future and your role in it. Kudos to author Jeff Haden for this one.